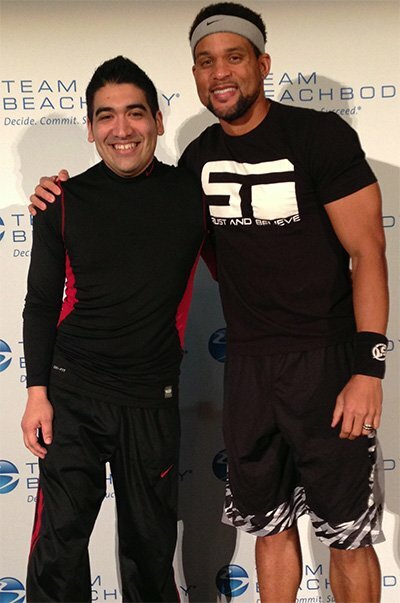 My name is Miguel Carrasco, that's me on the right with Shaun T right after a Focus T25 workout. After reading other T25 reviews that were all pretty much terrible sales pitches, I decided to write an honest review for you. I'm going to tell you exactly when you should do Focus T25, and when Focus T25 might not be for you. By the way, please don't be shy and add me on facebook if you want to talk to a real human being about Focus T25! I'd be happy to answer all your questions, and even coach you every step up the way on your Focus T25 10 week journey! I've done two rounds of Focus T25 and I know what is great about Focus T25, and what is not so great about Focus T25. That's why I decided to write this T25 review. The main reason I decided to try the workout was because I couldn't believe you could get these kinds of results, working out only 25 minutes a day. Sounds unbelievable right? I thought so to. One thing nobody is going to tell you before you buy Focus T25, is selecting your coach before you buy the Focus T25 Workout is critical to your success. I literally get hundreds of people a week asking me for tips, advice, motivation, and support but I can't help them because they already have an existing coach that may not be answering their questions. 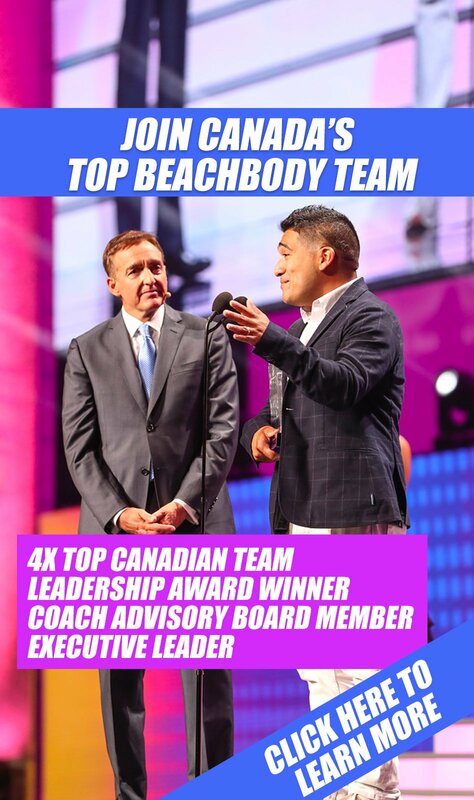 You see, Beachbody randomly assigns everyone that buys Focus T25 a coach. However, some coaches are unresponsive or inactive. When you order Focus T25 from this site, you will receive bonus workouts, plus you will be added to my free Focus T25 private support group on facebook. You will get access to me on private facebook message, and I will ensure you are successful. Support is everything when it comes to home workouts. Remember the Challenge Pack includes a Shakeology Bag (30 healthy meals) of your choice, bonus workouts, and $2 shipping so it is the best deal going for Focus T25. Alternatively, you can get the Focus T25 Base Kit for $119.85 – Order Here – Does not include Shakeology or Shipping. NOTE: Make sure you see “Miguel Carrasco” as your coach referral. If you don't see my name, press “Select a Different Coach” otherwise you will be ordering from a random coach. If you still have issues, just add me and send a message on Facebook and I'll get it changed for you. So does T25 work? I'm going to be honest, Focus T25 will help you drop weight fast, however there are some things I found with the workout you need to be aware of! First off, if you are a beginner to intermediate, you will lose weight very quickly! If you are looking to lose 20+ pounds, there is no better way than to do Focus T25 for 10 weeks. I've never heard of a program that will have you drop the fat quicker than T25, in just 25 minutes a day. It simply works! For beginners, it might just be the perfect workout because it comes with one of the best low impact modifiers out there! The entire time, you can watch Tania as she modifies every movement so you can get the same high-intensity workout, with low impact movements. This works great if you have bad knees, or a lot of weight to lose and need to start from ground zero. Focus T25 is an amazing workout if you are a beginner looking to drop 30 to 50 pounds and you haven't been exercising. This is honestly the go to workout I recommend my friends and my clients if they haven't done a thing yet, and want to drop weight quickly. There is no faster way in less time to drop 30 to 50 pounds. However, if you are already in mediocre to decent shape and just need to drop 10 to 20 pounds, and looking to some nice muscle definition, Focus T25 is not your workout. Focus T25 is primarily a cardio workout with some strength training. If you want to lose the last 10 to 20 pounds, then what you actually need is P90X3. P90X3 focuses more on muscle building to lose the fat, which gives you a more toned, muscular look. Now if you totally hate Tony Horton, and love Shaun T, then you definitely want to get your hands on the Focus T25 Gamma Series. The Gamma series adds much more weight and strength training to your 25 minute workouts. If you are an intermediate, you could do the 10 weeks of Focus T25 Alpha and Beta, and then move onto Gamma. How long is Focus T25? Let's get into some details. First, Focus T25 takes only 25 minutes per day. The whole point of Focus T25 is to cram an hour worth of a workout into 25 minutes. 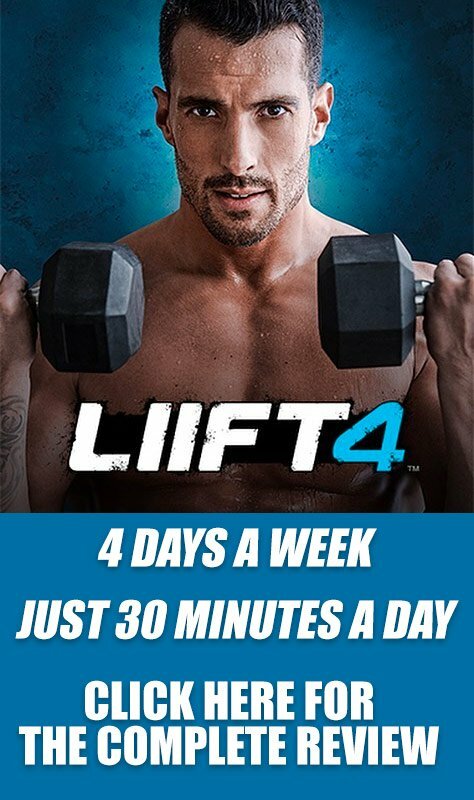 In order for Shaun T to make this happen, he had to figure out a way to get people to “focus” for 25 minutes. That is why the program is called Focus T25. This new Shaun T workout program is also only 5 days a week. On Saturday you check your progress with a quick update on your stats, and Sunday you do some stretching. There is an optional “doubles” Friday, where you do two workouts on Friday's. The Focus T25 Review was needed because people kept asking more and more questions about T25. Is it really just 25 minutes a day? YES! There are two phases to Focus T25 workout schedule. Alpha is month one of preparing your body with the foundation. Alpha teaches how to work, focus, and move your body. Beta is month two, and all about the core. Core strength, core speed, core moves. 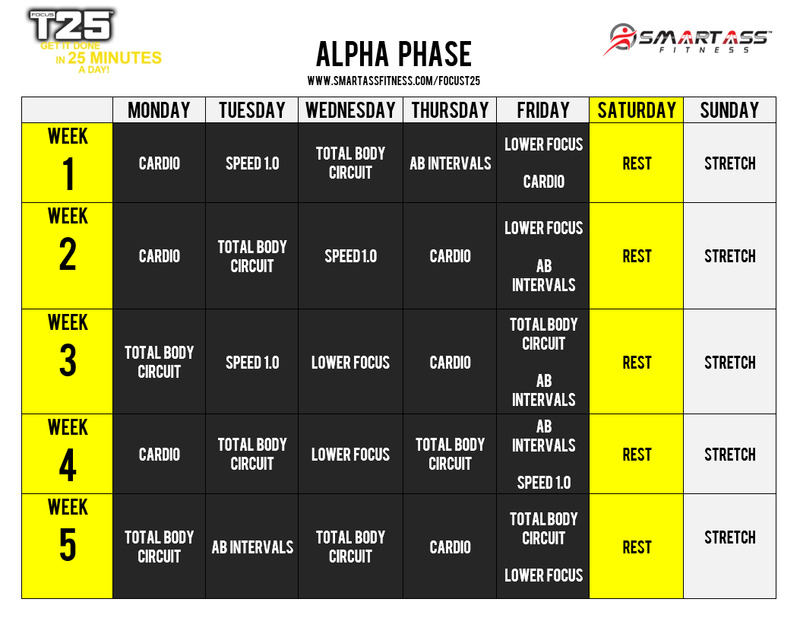 As you can see below, I have created a printable Alpha Phase workout schedule for you as well. Feel free to click the image below, print, and keep it while you wait for your Focus T25 workout program to arrive. The Focus T25 Beta phase kicks things up a level and turns Focus T25 into Insanity Focus T25. I'm not kidding. If you are an INSANITY graduate, you as might as well start with the Beta stage of Focus T25. Here is the Focus T25 Beta Schedule. When I wrote this Focus T25 review, I wanted to make sure it was clear that Focus T25 is for those people that are looking for Insanity results, but only working out 25 minutes a day. It is for everyone. Beginners, Intermediate, Advanced, it doesn't matter you can do this workout. In fact, someone asked during a live Beachbody chat with Shaun T “I am a 60 year old grandma who is out of shape. 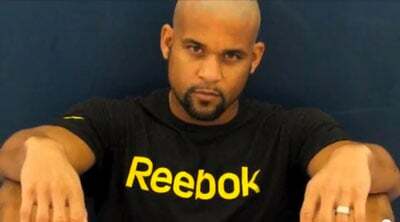 Can I do Focus T25?” and Shaun T said absolutely. Focus T25 has a modifier so you can watch Tania, and follow her, and she will keep it low impact, and get you in great shape and achieve incredible results with T25. Is Focus T25 Like Insanity? How Can I Buy Focus T25? If you want to get a copy of Focus T25, I beg you to add me on Facebook first so we can chat and make sure that Focus T25 is right for you. I'm a Certified Insanity Instructor and a Beachbody Coach so I can help you with any program you chose. Focus T25 is available in a few options, and you will not find Focus T25 cheaper anywhere else. Let me give you the three different ways you can buy Focus T25. You save over $85 with this pack compared to buying each item separately. The Focus T25 Challenge Pack Includes: Alpha, Beta Phases of the workout (10 DVDs), Quick Start Guide, Get It Done Nutrition Guide, Workout Calendar, Stretch Workout, 5 Day Fast Start, 15 pound resistance bands, Bonus DVD Core Speed Workout, and Shakeology! For only $40 more than the Base Kit as it includes FREE SHIPPING, you get Shakeology (Normally $130). The Focus T25 Base Kit is like the Challenge Pack, BUT it doesn't include Shakeology. If you are tight on a budget, you can definitely purchase this one, but after doing Focus T25 myself, I have to be honest and say that Shakeology will increase your results by a massive factor. The Focus T25 Gamma is an optional DVD set that is not part of the main Focus T25 workout. It was created as an add-on to Focus T25 for those people that always ask “What's next” after they finish a workout program. The focus of this 20 day cycle is to carve lean muscle. The Focus T25 Gamma workouts include: Rip't Up, Extreme Circuit, The Pyramid, PURE GAMMA Calendar, and Speed 3.0 Workout. What T25 Results Did My Challengers Get? I've helped over 1,000 people get incredible results with Focus T25 since it's release. Here is just one quote from a real person so you can decide if T25 is the workout for you. Can I see a Focus T25 Workout? What Focus T25 review would be complete without a view showing you Focus T25 in action? I was able to get an exclusive 10 minute sneak peak of Focus T25, which you can check out below. Also if you like we have a ton of more information on this site for T25, including the Focus T25 Schedule, Focus T25 Results, T25 Gamma Phase Review, and Focus T25 vs Insanity.